Clifton College offers a uniquely beautiful and prestigious setting in the heart of the Georgian splendour of Bristol. With the spectacular backdrop of the school buildings and stunning Close, it is hard to find a more beautiful venue that offers you picturesque space in a city location. Clifton is an exclusive-use wedding venue, hosting only a limited number of receptions each year throughout the school holiday periods. From the moment you make your first enquiry, right up to the special day, we will ensure that you receive the best service, catered to your individual needs. 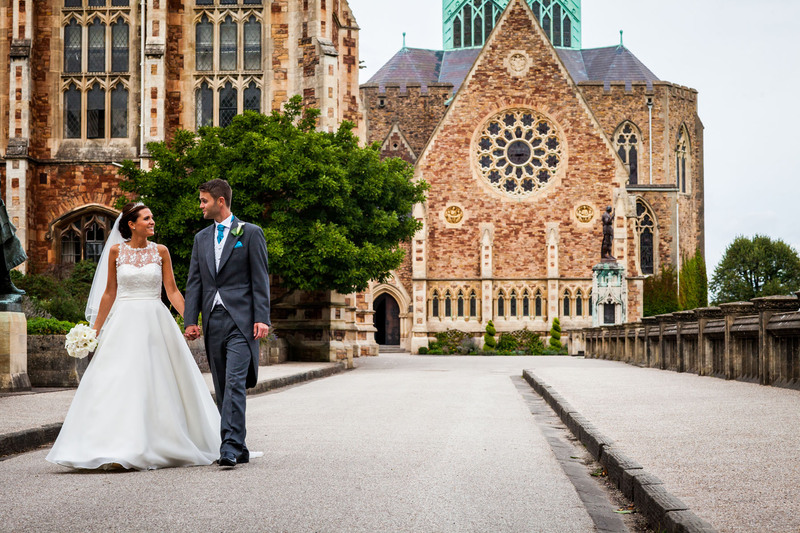 Clifton College has a number of different options for Wedding Receptions. For those who would like a more intimate day we can offer the Cricket Pavilion. Located on the edge of the Close, the pavilion is perfect for small parties, and is ideal for a lovely summer’s day. Serve your guests a three-course wedding breakfast in the Pavilion, or offer a barbeque where guests can help themselves and enjoy their lunch with picnic blankets on the beautiful Close. Alternatively, for larger wedding parties of up to 180 guests, you can welcome your guests with a drinks reception in the Newbolt Room and the adjoining East Cloister. On sunny days, you and your guests can wander outside into the grounds, offering extensive views of the Close and historic College buildings. A delicious Wedding Breakfast will be served by the College’s caterers in the Grand Hall, which is currently under renovation and due to be completed in early 2019. 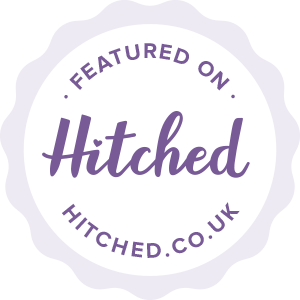 For something a little different on your wedding day, we will happily explore other possibilities. The venue is exclusively yours throughout the day, allowing you, your guests, and your photographer to make the most of the venue. For more information, or to fully appreciate the service, setting and surroundings that Clifton College has to offer, please contact Marzena who would be pleased to discuss your requirements with you. You can contact Marzena on 0117 315 7669, or ccslevents@cliftoncollege.com, to arrange a viewing or for pricing information. Unfortunately the College does not have a civil ceremony licence, we currently only offer wedding receptions. A huge thank you from two very happy parents indeed! Not only for the wedding itself, of course, but for the lunch party the next day, which worked really well and gave us all a magnificent view of the school. What a setting, Clifton really is a very special place!